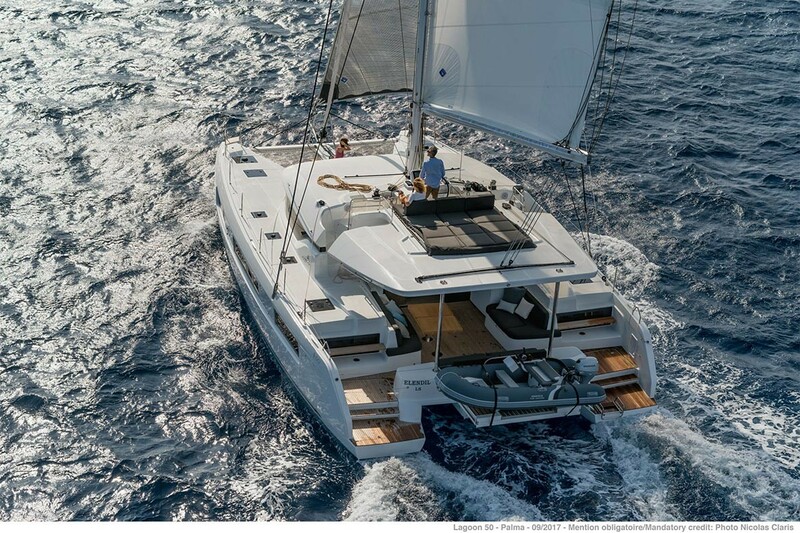 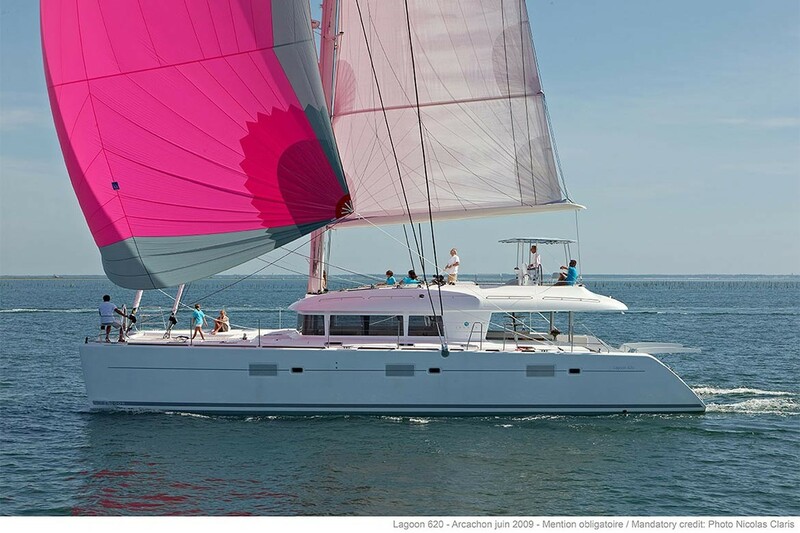 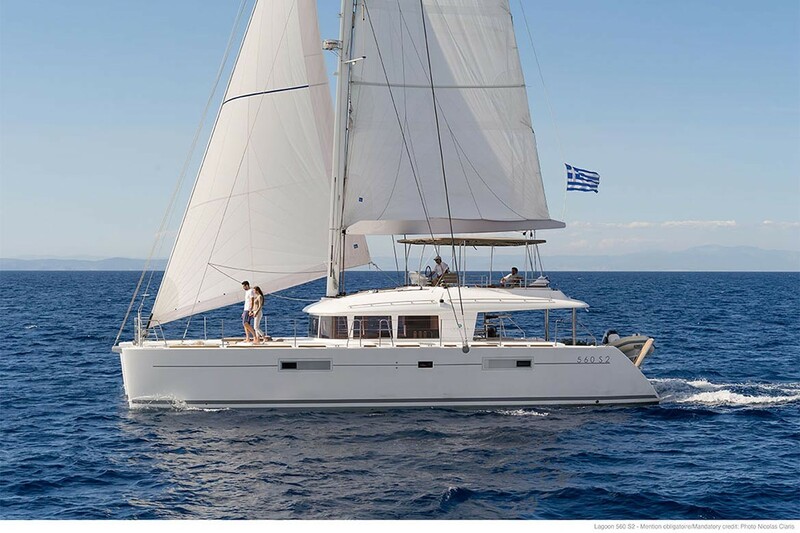 Lagoon creates freedom and at the same time is considered to be world leader cruising catamarans builder. 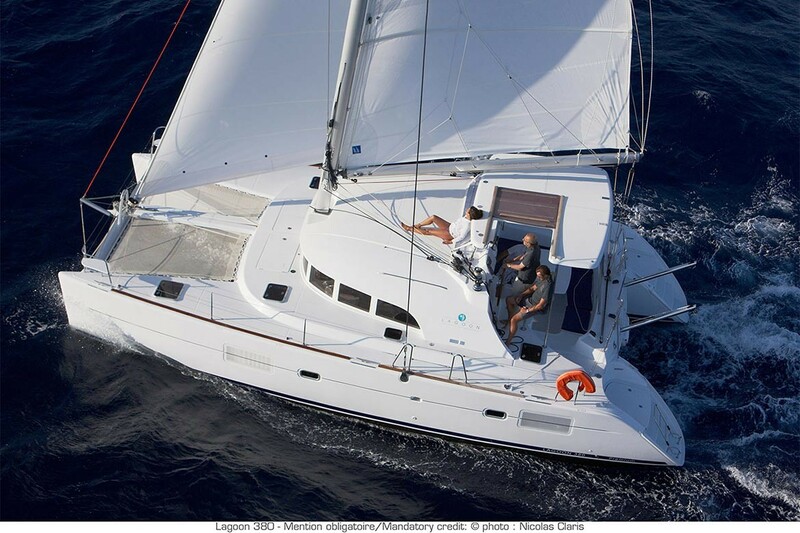 Comfort is also synonymous with safety when considering Lagoon catamarans. 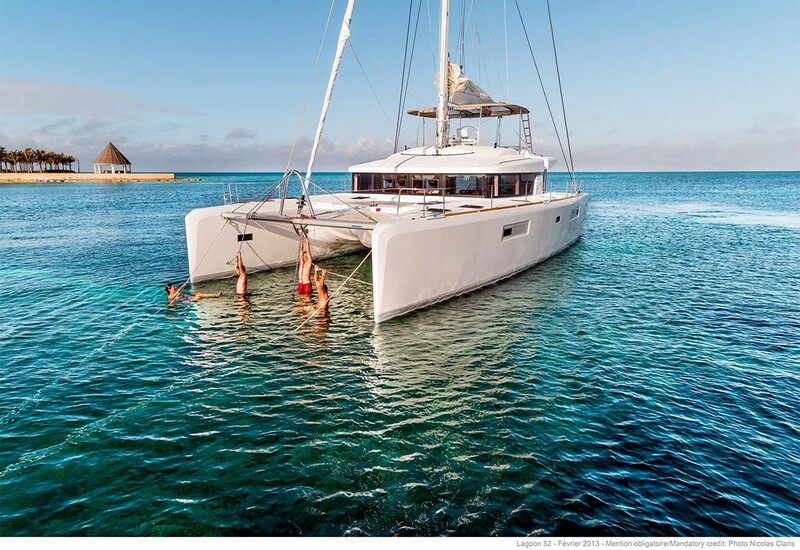 All Lagoon catamarans conform to EEC standards, in terms of catamaran unsinkability. 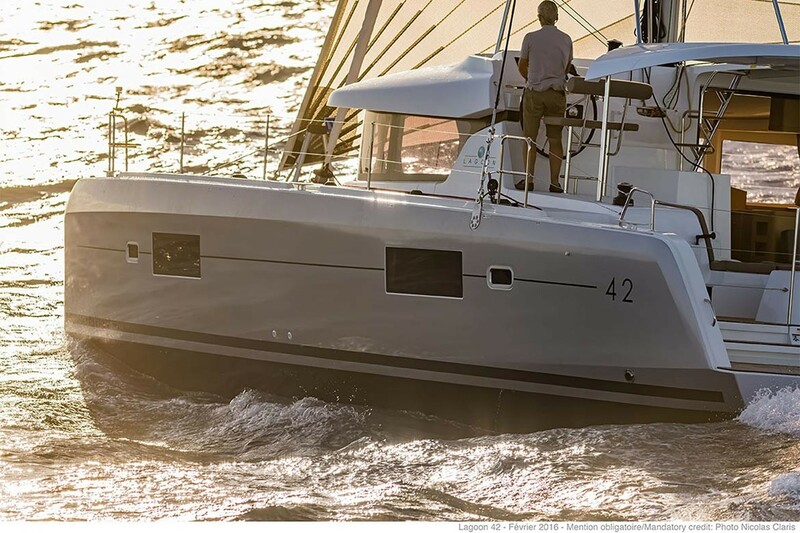 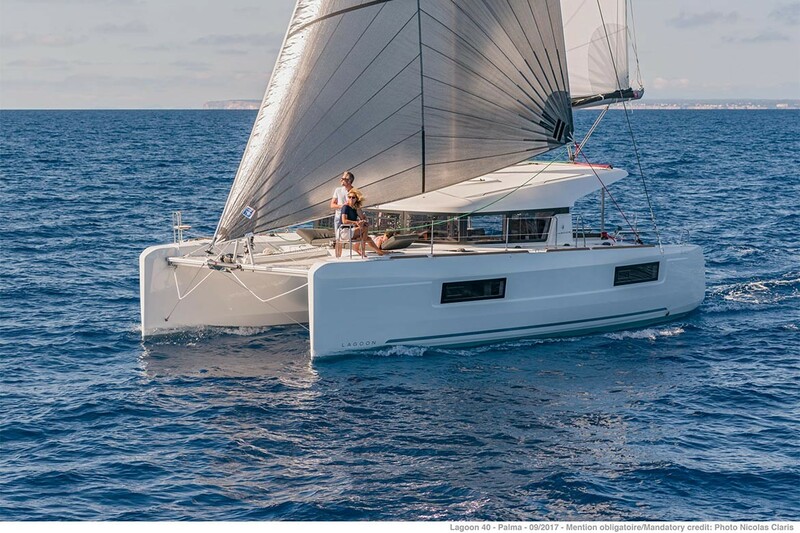 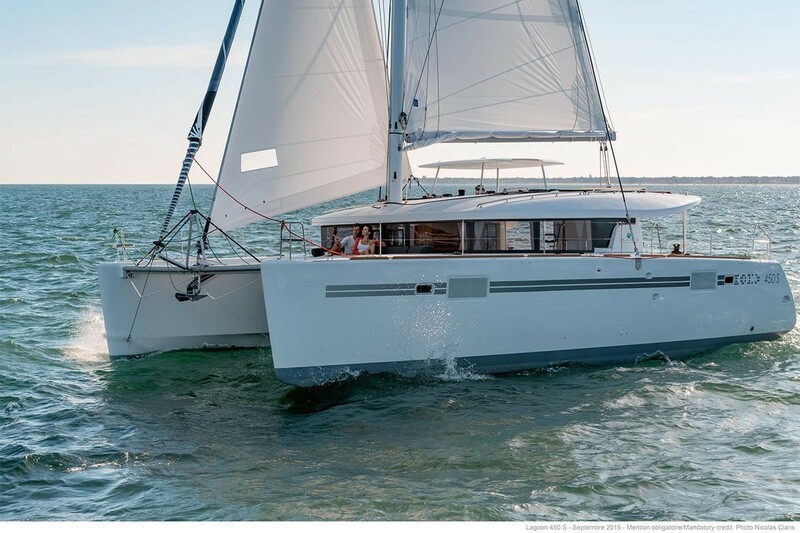 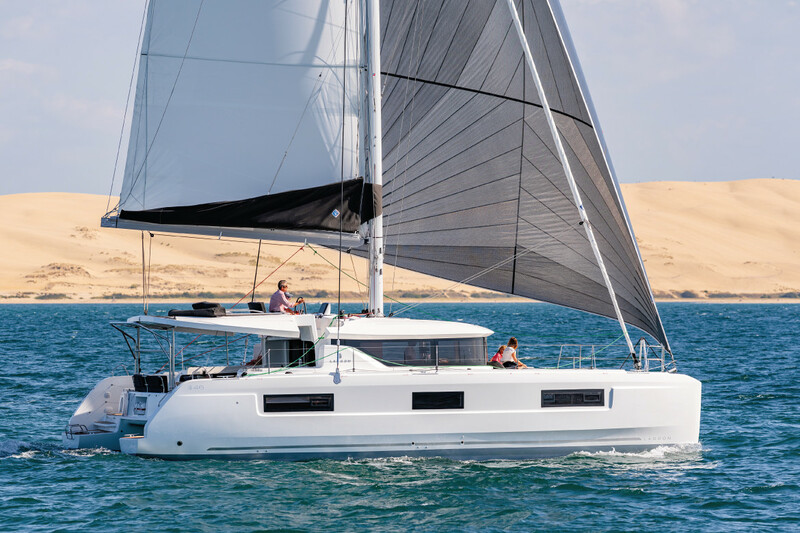 When talking about Lagoon catamarans we talk about performance, comfort, sleek & modern design as a result in search of harmony between living space and man. 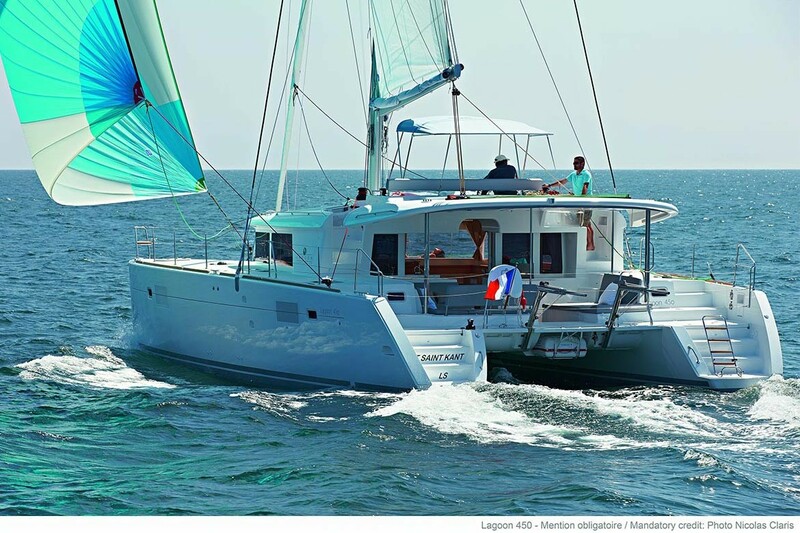 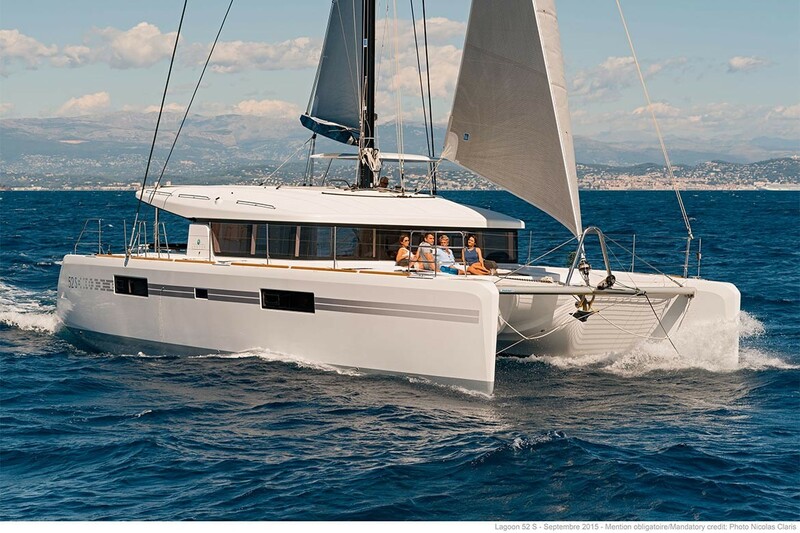 We have several Lagoon catamaran models available in our offer. 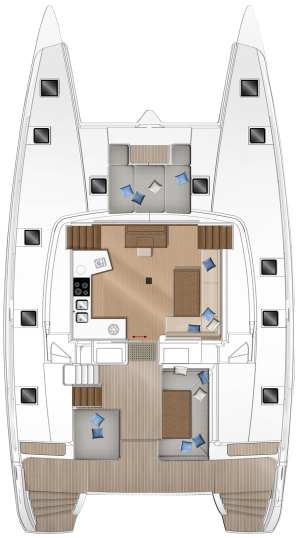 Please browse the specific yachts pages for more information.